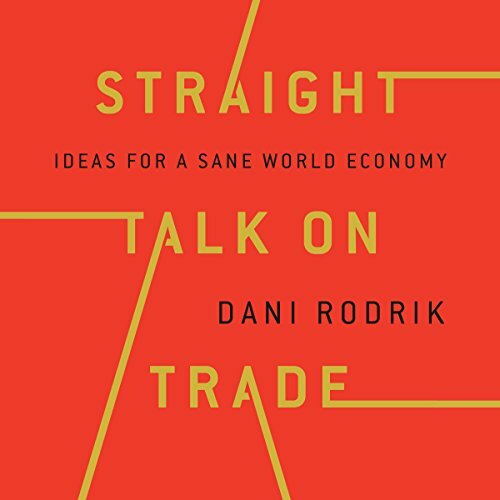 In this sharp, masterfully argued book, Dani Rodrik, a leading critic from within, takes a close look at economics to examine when it falls short and when it works, to give a surprisingly upbeat account of the discipline. 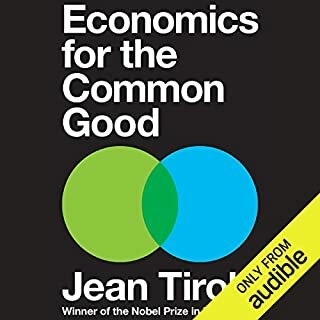 Drawing on the history of the field and his deep experience as a practitioner, Rodrik argues that economics can be a powerful tool that improves the world - but only when economists abandon universal theories and focus on getting the context right. Executives can no longer base their strategies on the assumption that globalization will continue to advance steadily. But how should they respond to the growing pressures against globalization? And what can businesses do to control their destinies in these times of uncertainty? 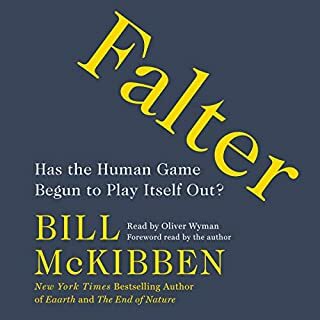 In The New Global Road Map, Pankaj Ghemawat separates fact from fiction by giving listeners a better understanding of the key trends affecting global business. 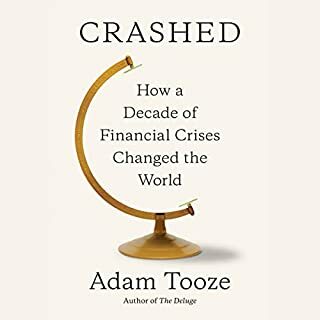 Rodrik takes globalization's cheerleaders to task, not for emphasizing economics over other values, but for practicing bad economics and ignoring the discipline's own nuances that should have called for caution. 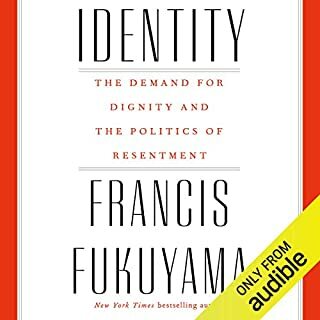 He makes a case for a pluralist world economy where nation-states retain sufficient autonomy to fashion their own social contracts and develop economic strategies tailored to their needs. Rather than calling for closed borders or defending protectionists, Rodrik shows how we can restore a sensible balance between national and global governance. 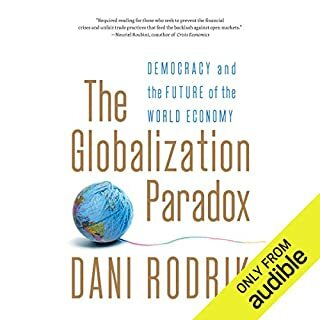 Ranging over the recent experiences of advanced countries, the eurozone, and developing nations, Rodrik charts a way forward with new ideas about how to reconcile today's inequitable economic and technological trends with liberal democracy and social inclusion. 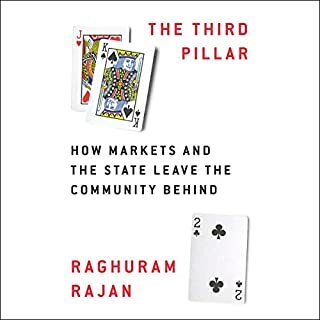 This book was an amazing and contemporary addition to Rodrick's series of books on trade.